GN Solids Control makes high quality composite material replacement screens for most of the popular shaker models. Compared with the traditional metal frame screen and the dip process, composite material shaker screens are with more advantages. Its lifetime is more than double, and the manufacturing process is more environment friendly. 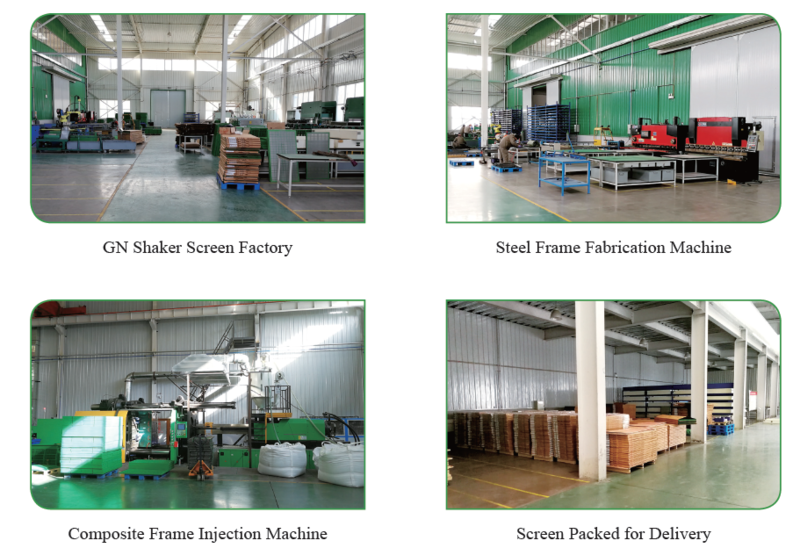 The metal frame shaker screen and the dip process shaker screen can only stock for 1 year or max. 2 years. They are easy to become aged. But the composite material are made from fiber glass plastic, which can last for long time, the composite screen can be stocked for 5 years, and the plastic material can be recycled. Besides above advantages, GN Solids Control offers rubber sealing plugs to repair the composite material shaker screens. 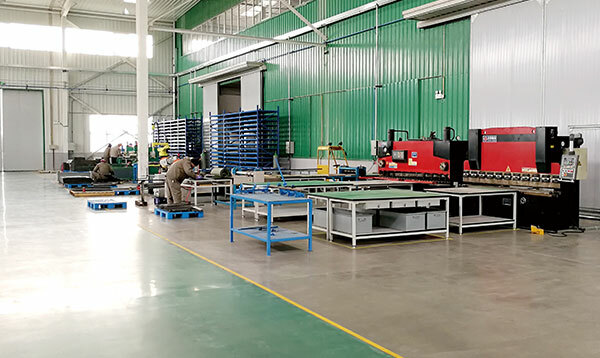 In many cases, there is only small area wire mesh broken, but the screen frame and most areas are in good condition, after repairing the screen with GN rubber sealing plug, the screen can last another some days. Below is the procedures of how to repair screens with GN rubber sealing plugs. Step 1: Cut the broken mesh square hole by knife, ensure the cut edge to be flat and smooth, the hole edge mesh burr should be no longer than 1.5mm. Step 2: Install Rubber sealing plug as show as the photo, from screen front side to bottom side. Use hammer carefully to make sure the rubber plug insert into the screen hole completely, but not damage the screen wire mesh. Step 3: Plug top surface should not higher than screen surface. When the rubber plus inserts to the screen frame properly, it should be 1 ~ 2 mm lower than the screen wire mesh surface. 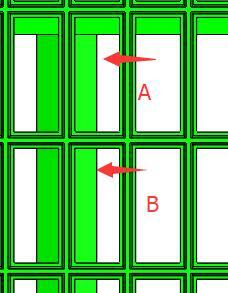 As show as below photo, hole A an hole B are for the same screen model, but with different dimension. Choose the right size plug to repair screens. GN Solids Control is a famous manufacturer for high quality replacement shaker screens for different shale shakers. GN high quality composite material screens are all made from the first class materials. All screens are adopted with pretension before hot press. GN high quality pretension screens is with a better tension degree compare with OEM screens. It ensures a better lifetime of the screens. GN Solids Control is also an international top class brand for solids control equipment, and drilling waste management equipment. 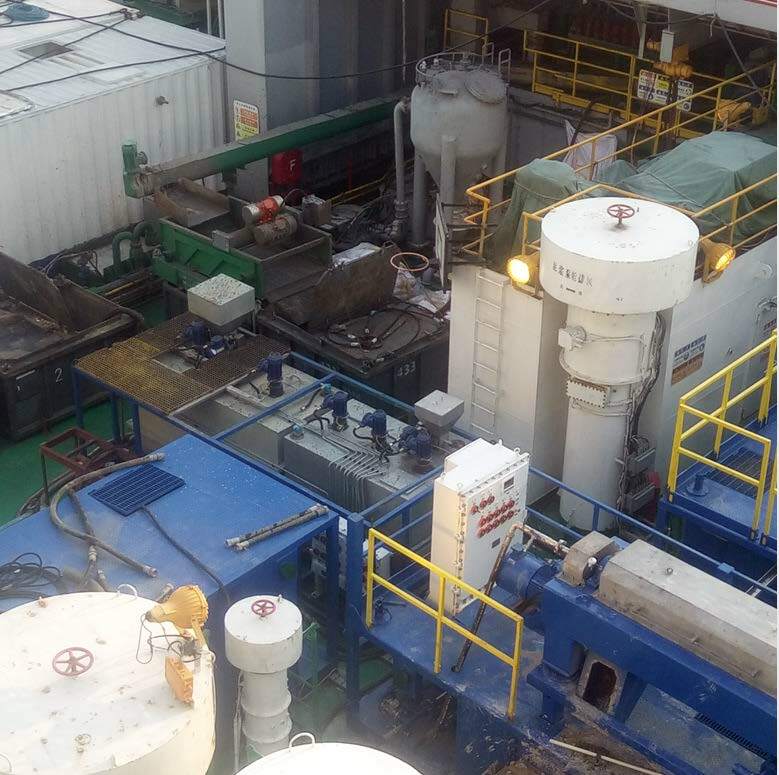 GN Solids Control is with location in Beijing China, Houston USA and Moscow Russia. 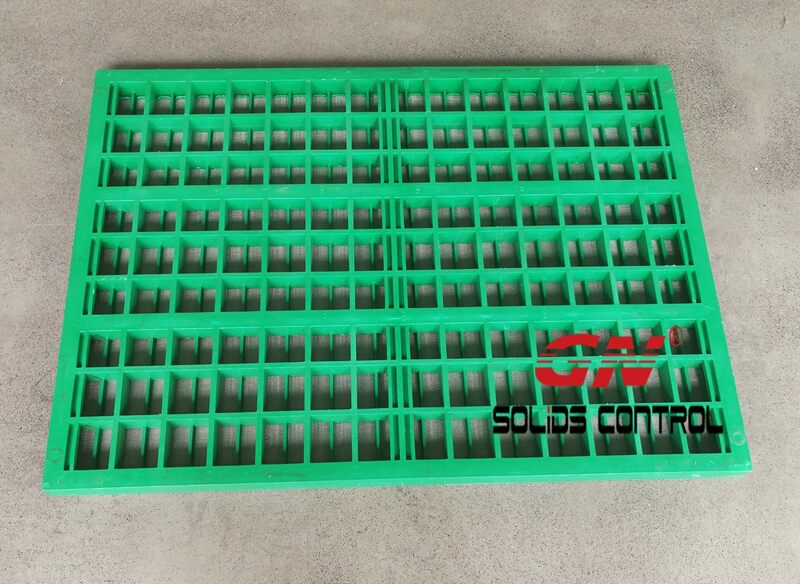 GN Solids Control manufactures top quality replacement shaker screens. GN Shaker Screen is tested by independent third party USA company according to API RP 13C(I-SO13501). . GN Solids Control replacement screens can suit for GN own brand shakers and all other major brand shakers for the drilling industry. GN Solids Control owns the latest design production machine for the shaker screen manufacturing. The advanced processing equipment ensure a high efficiency manufacturing and reliable quality control. Besides shaker model, API No. is another important parameter to ensure clients order the right size screens. API RP13C is the general standard for shaker screen manufacturing and labeling. API is short for American Petroleum Institute; “API Number” is determined by API RP13C or ISO13501. For different brand shaker screens, if the API size is the same, it means the screens can be interchangeable. The cut point is related to the combined 3-layer wire mesh test result. So before order, GN will need API number, or the cut point, to define a more proper shaker screen configuration.